Put a spring in your step at Suffolk's most popular fitness event! Create your own schedule with a choice of TWELVE amazing classes, each of a 45 minute duration. There is a half an hour break in between classes where you will be offered a healthy snack & green smoothie. Cafetiere coffee, tea, herbal teas & water will be available at all times. Check www.henhampark.com/yoga for class and teacher descriptions and email sarah@henhampark.com with any questions. 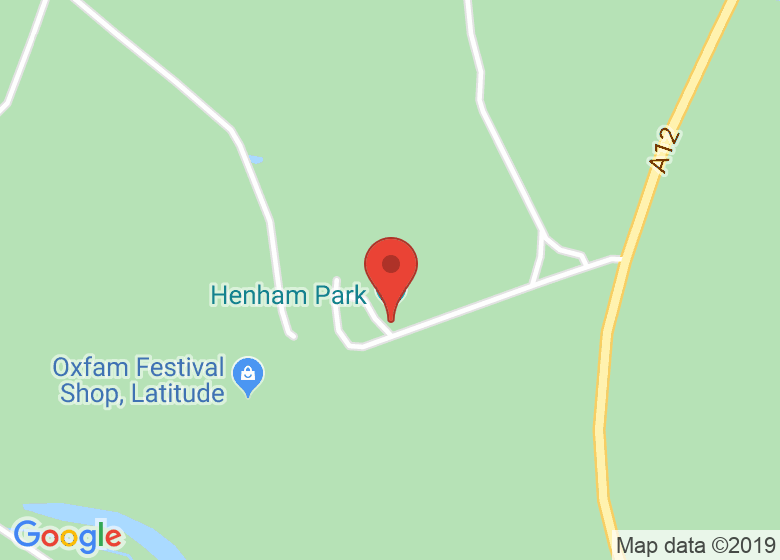 Cancellation policy: refunds are not given but you can use your ticket for a future Henham Park Yoga + Fitness event or give your ticket to a friend (please let us know name change). The next step is to choose your classes from the three available for each time slot. Numbers for each class will be limited. When the limit is reached you will not be able to book that option. Timetable is subject to change. If your class choice is going to change you will be notified.